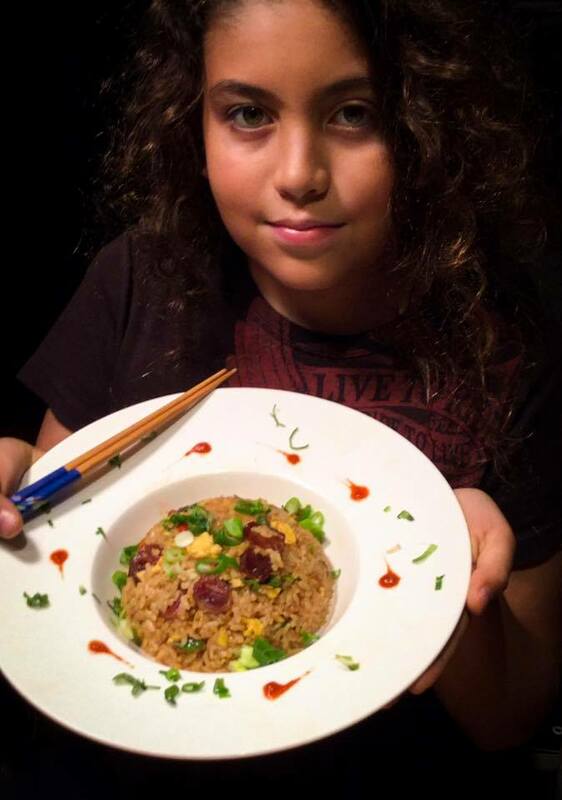 “Last week 12 year old Jesse Gunn wins $45,000.00 in the Uncle Ben’s national cooking contest with his Lop Chong Fried Rice with transformation egg. 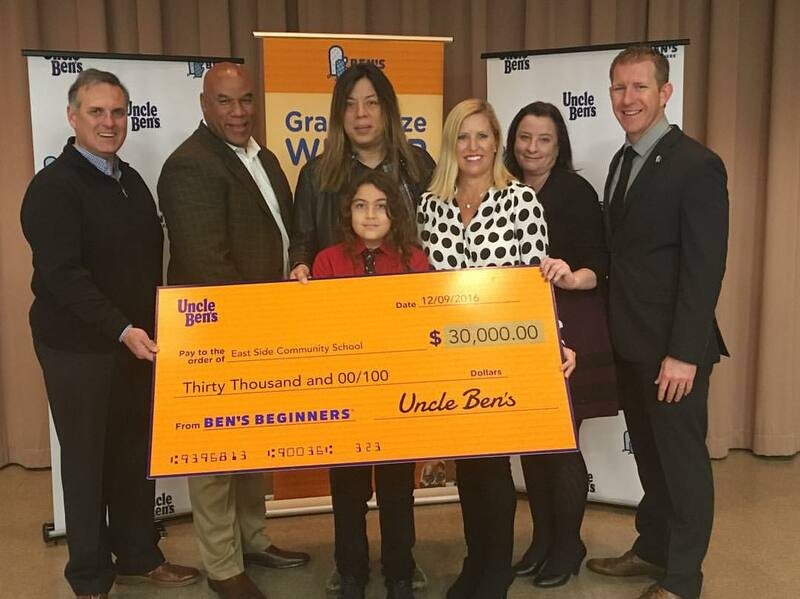 $30k will go to his school’s cafeteria makeover which it desperately needs. 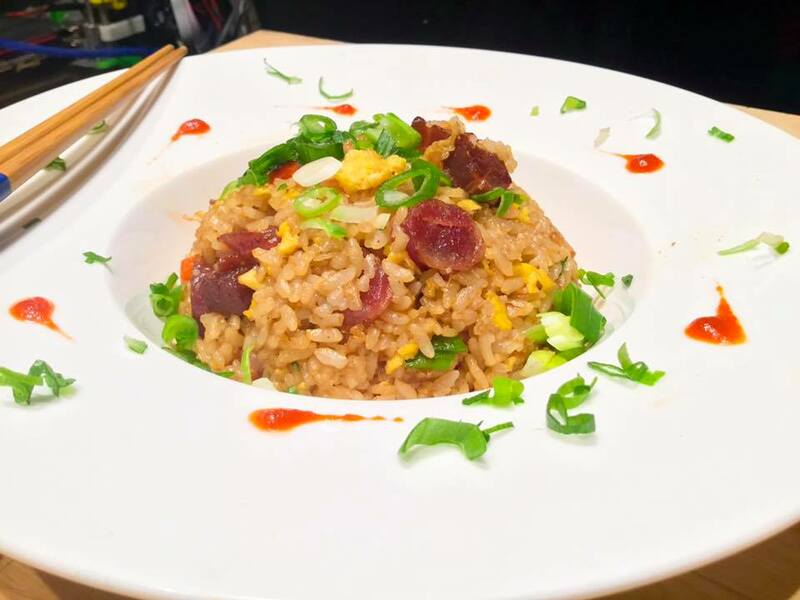 Jesse wants this to kick-start a healthier lunch program and promote family’s cooking together. Congrats to Jesse and the East Side Community School which will be receiving much needed funds!